I have newly applied for H4 EAD on Feb 15, 2019. It’s almost 59 days today. I see that the last approved EAD is on 11th Jan 2019 on trackit. How to really know how many people are ahead of me and when I can get the H4 EAD? 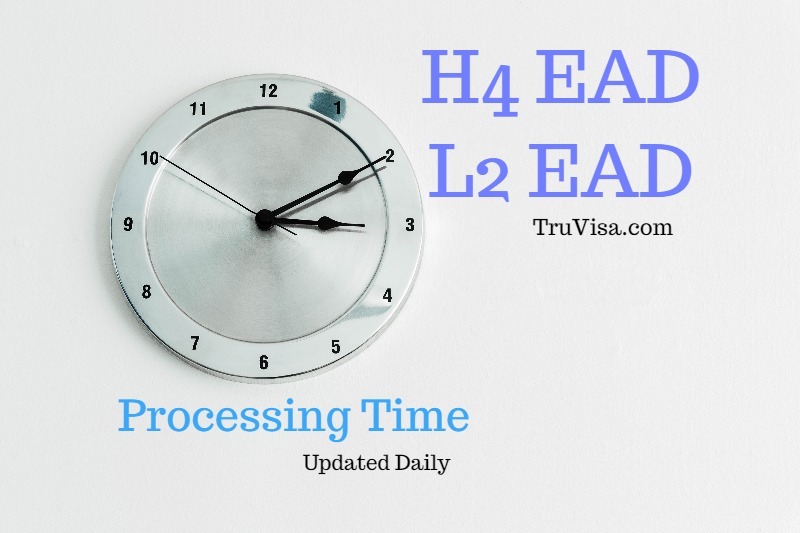 There is no way to know how many people are in queue ahead of you for H4 EAD approval.